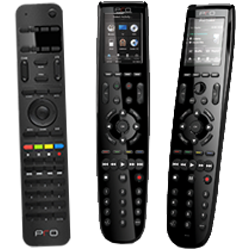 Experience the Pro Control processor difference. 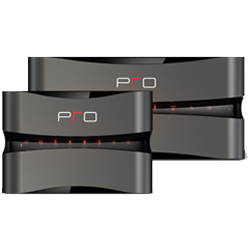 These powerhouse processors handle all the complexity without missing a beat.Take it to the next level with Pro Control’s advanced processors. The ProLink.r delivers precision control via one-way 433 MHz RF signal, while the ProLink.z processor features 2.4 GHz ZigBee® 2-way communications, IR routing, RS-232 and Ethernet for comprehensive control over your AV receiver, lighting, music servers, climate control systems, door locks and more.